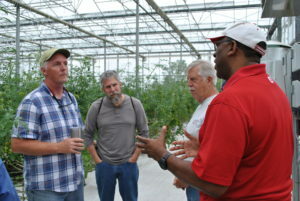 A community of agents, university specialists, and local farmers utilizing the resources of local county extension offices, the Ag Resource and Economic Department at NC State University, and local farmers. 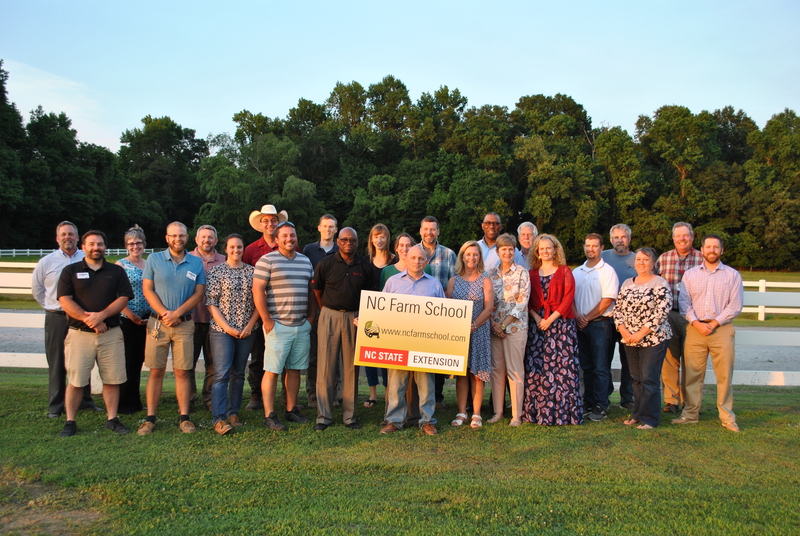 The original NC Farm School program is focused on letting you work through the business feasibility of what works best for you in your given situation. 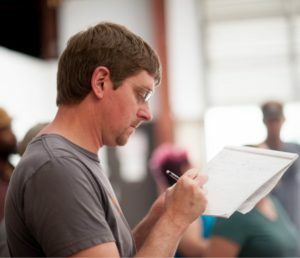 We realize understanding more detailed information on a crop specific basis is important to consider all your options. 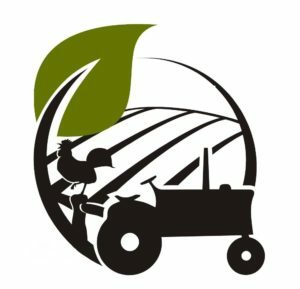 The NC Farm School Putting Small Farms to Work series is one day of intense focus on a crop specific or animal specific basis. 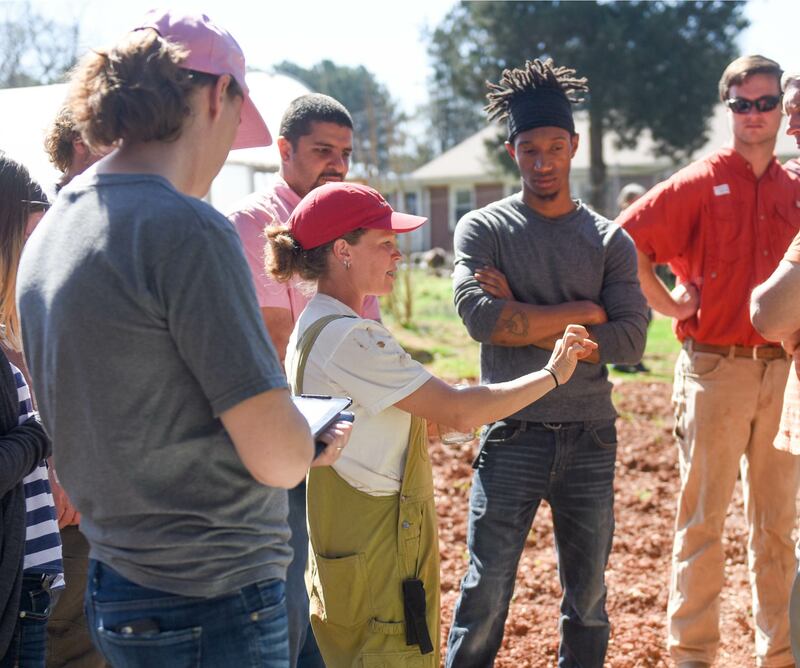 This program is a great way to initiate the process of considering your options leading up to participating in the traditional NC Farm School program.